Season 2018 , available every day every month The Peljesac peninsula and the beautiful island of Korcula, which, the story goes, is the birthplace of one of the greatest of the world’s travellers, Marco Polo, will warmly welcome you. 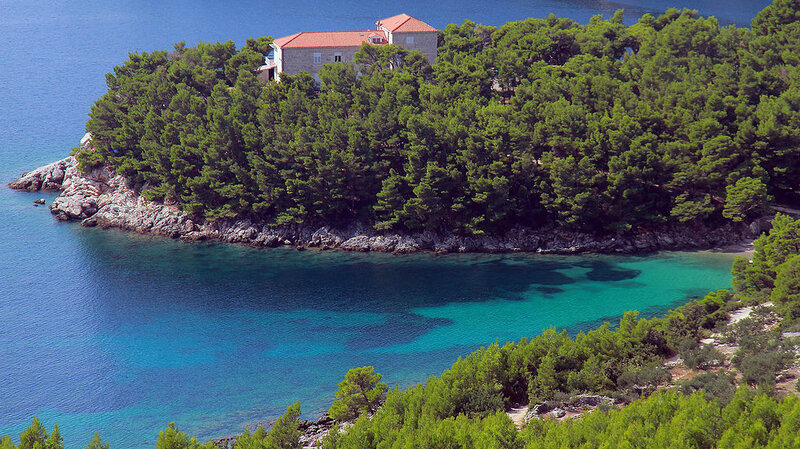 The Peljesac and Korcula tour from Dubrovnik will show you the famous scenic peninsula that reaches out into the Adriatic Sea…. The legendary Napa Valley winemaker, Croatian-born Miljenko “Mike” Grgich, his daughter, Violet Grgić produced two great wines, white Pošip and red Plavac Mali. Wines are usually winners at wine events. Price for white wine Pošip 18 Eur , red Plavac mali 28 Eur. Cards accepted.